Improve the sound of your desktop with the Elekit TU-H82. 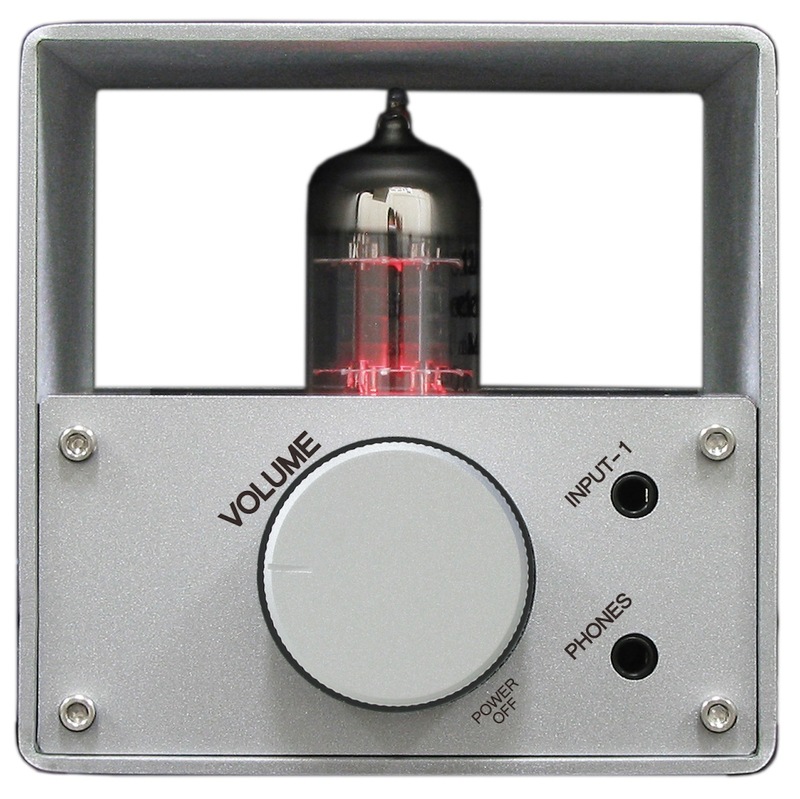 This 'tube cube' is a hybrid of a soothing tube pre-amp with a clear sounding solid-state power section. With an office computer or an iPod, inject some 12AU7 tube essence into your day. You can connect with USB mini b connector, RCA, or 3.5mm stereo mini jack. This can also be an affordable way to roll through all those NOS 12AU7s you have stashed in the basement. 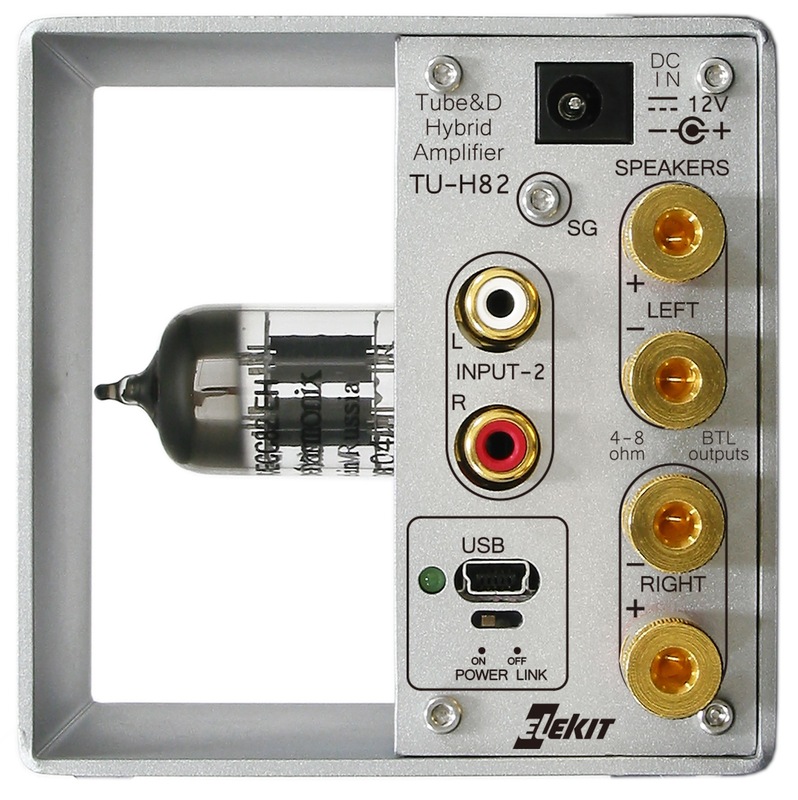 Made in Japan, the TU-H82 is made and assembled with high quality components to provide the best possible audio signal. Deck your desk with this sophisticated and pleasant sounding amp. The PCB (printed circuit board) is pre-populated and ready to go. 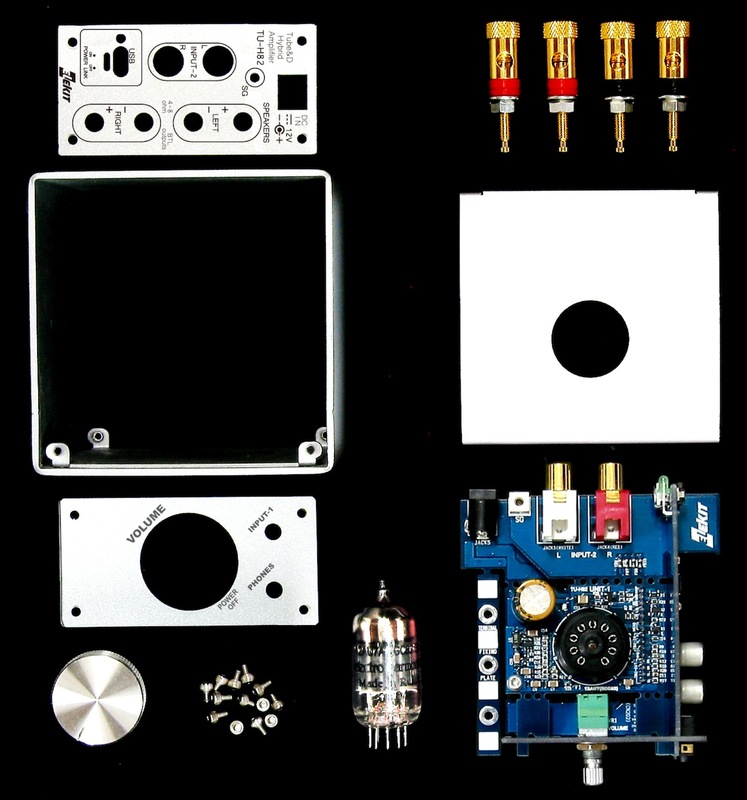 In 20 minutes, you can go from a box of well made parts to a completely functional tube amplifier. • USB-DAC: 32kHz/44.1kHz/48kHz (16bit) / Windows XP or later, Mac OS X or later.